A thriving Highland community will be destroyed if a prison is built in its midst, according to a prominent SNP politician. Amid growing anger at the absence of public consultation on the choice of Inverness suburb Milton of Leys for the development, hundreds of people have signed an online petition opposing the choice. A public meeting has been arranged for April 25 to discuss the proposal. The Scottish Prison Service (SPS) announced plans last month (MAR) to replace the ageing Porterfield Prison in the Crown area of the city centre with a purpose-built facility on the southwestern edge of Inverness. It would be within sight of the A9 on the dramatic northbound approach to the Highland capital. Council planning papers show that the SPS intends to host public drop-in sessions on the issue at Milton of Leys Primary School between 2pm-7pm on May 26 and at Inshes Church during the same hours on June 8. The public meeting, arranged by Inverness South CC, will be at 7.30pm on April 25 at Inshes Primary. 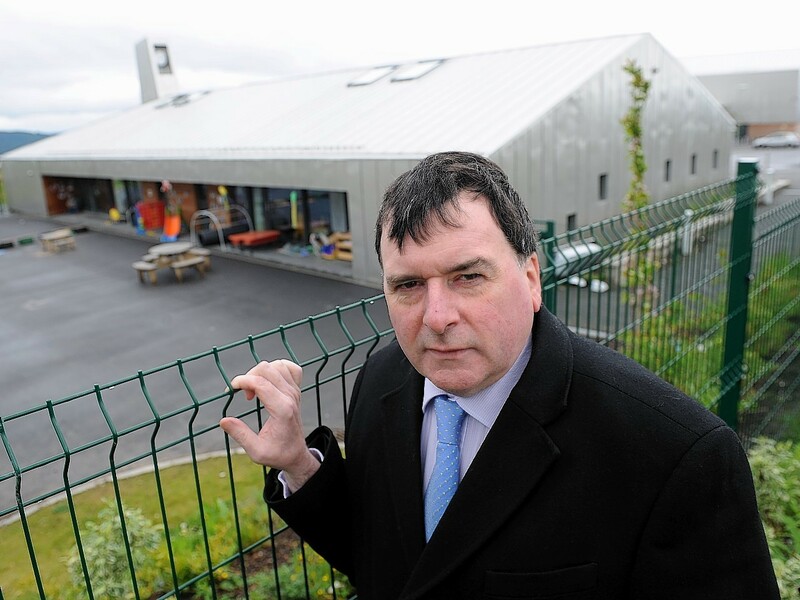 Local Highland SNP councillor Ken Gowans said: “There’s widespread concern and anguish. People feel their community could be destroyed by this prospect. “Many of those who bought homes in the area will have researched the Inner Moray Firth local development plan to gauge what kind of developments were likely in the future. There’s no indication within the plan that the area could or should be zoned for a prison. “I can understand why some people would brand critics ‘nimbies’ but it isn’t nimbyism. We’ve been building this community for 16 years. Latterly, we’ve managed to get shops and a pharmacy and a school built. The community’s coming together. Balvonie Terrace resident Steve Gordon, 53, said: “It’s a serious risk to tourism. “It would be blatantly obvious that there’s a prison on the outskirts of the city while at the moment it’s a beautiful vista with walks and trails. “It would also be floodlit, so during the hours of darkness you’d also have the light pollution. As of last night, 726 people had signed the petition opposing the choice of site.